A fragrance inspired by the Island of Pantelleria, its southern side, bathed in sunlight, immersed in flowers and fragrances. A celadon green, frosted glass contoured bottle. An aquatic floral in a sweet and salty cocktail. Armfuls of hyacinth, freesia and sweet pea. 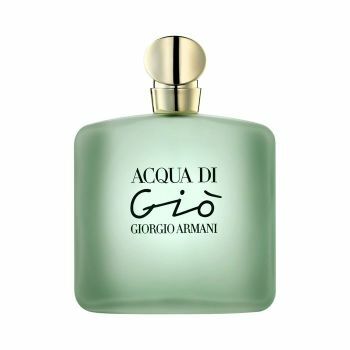 An aquatic fragrance, intimate and luminous for a free and serene woman. Floral, Aquatic.